Mircom has the experience and the complete solution to reliably protect your people and buildings. Mircom has the experience and the complete unified mass notification solution to reliably protect your people and buildings. 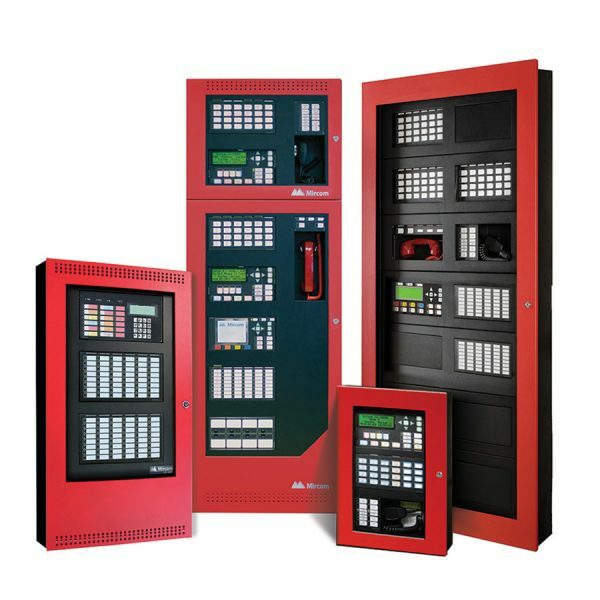 As part of our code compliant solution the FX-MNS variant of our FleX-Net network fire alarm control panel combined with our OpenGN graphic annunciator offers a complete mass notification solution. The QAA Series amplifiers have been listed as compatible for 520Hz low frequency operation with select System Sensor and Gentex speakers and speaker/strobes. For the complete list of compatible speakers for use with the QAA Series amplifiers, please refer to the attached LT-1023 Device Compatibility Guide (Rev. 6B).